Hey working urbanites! Do you normally have breakfast before you leave home or have your breakfast in the office or skip breakfast? Skipping breakfast is a big no no because it’s the most important meal of the day. As for me, I will have my quick breakfast before I leave home because I need energy and concentration when I drive to work. Here is my simple and quick breakfast of the day, I’ve got a slice of multigrain bread, some greens from last night and a glass of Kinohimitsu Superfood Supreme. 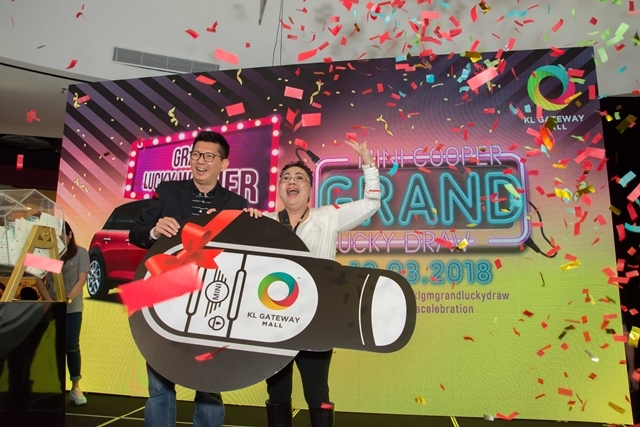 Cosway launched its first Experience Centre in Berjaya Times Square, as part of its ongoing business re-engineering and re-branding strategy, aimed at providing its customers a refreshingly new retail shopping experience.